Groundhog's Day! A Phil-tastic Activity! Groundhog's Day is not only a crazy movie with Bill Murray, but an awesome way to teach your kids to say Punxsutawney as fast as possible! LOL All kidding aside, this holiday has some merit. It is pretty fun to teach though! 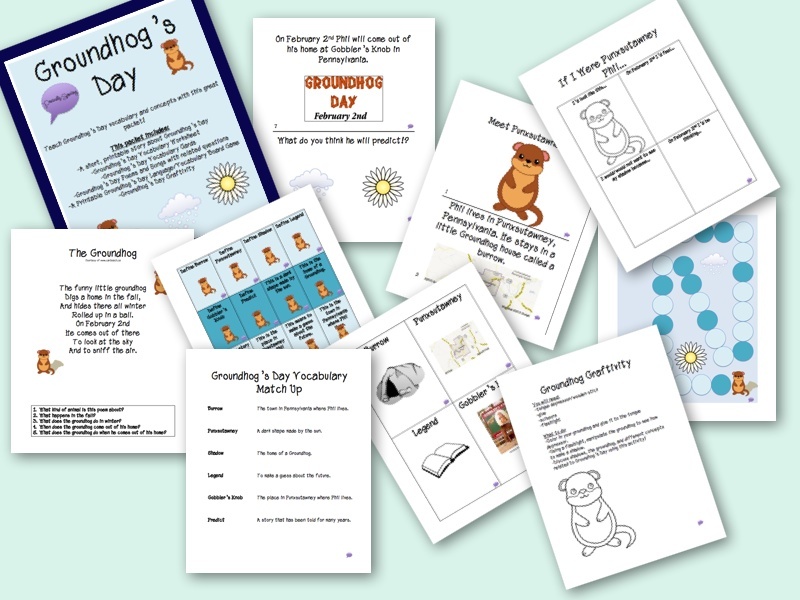 To help you share the magic of Punxsutawney Phil, I've created this fun activity pack! Plus, a little printable story about good ole Phil! 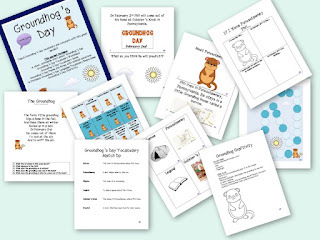 I promise you'll have a blast (as will the students) with this pack! You can download this great activity HERE!